It’s Job’s turn to speak. He has some good questions for god. Keep thinking, Job, you have the makings of a skeptic; you’re just a little ahead of your time. 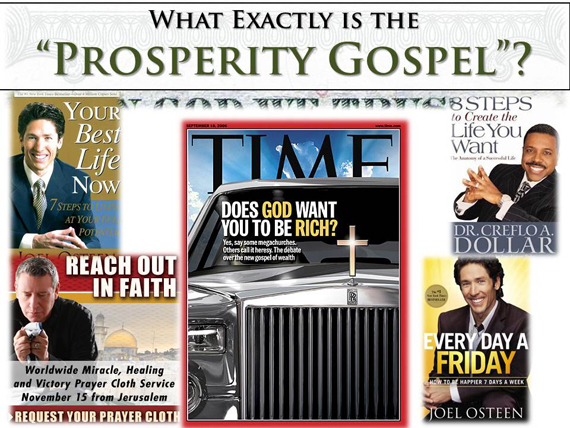 Job asks: “Why do the wicked prosper, growing old and powerful?” (v 7) … “And yet they say to God, ‘Go away. We want no part of you and your ways. Who is the Almighty, and why should we obey him? What good will it do us to pray?’ (They think their prosperity is of their own doing, but I will have nothing to do with that kind of thinking. )” (v 14-16) Too bad Job is afraid to continue that line of thought, but he’s not alone. Like most believers, he knows that this kind of doubt leads to loss of faith. Remember at the end of chapter 13 when Job had questions for god and I wondered if he’d get an answer? Well I guess not, because he’s still waiting. Job says “If only I knew where to find God, I would go to his court. I would lay out my case and present my arguments. Then I would listen to his reply and understand what he says to me.” (v 3-5). Don’t hold your breath, Job!